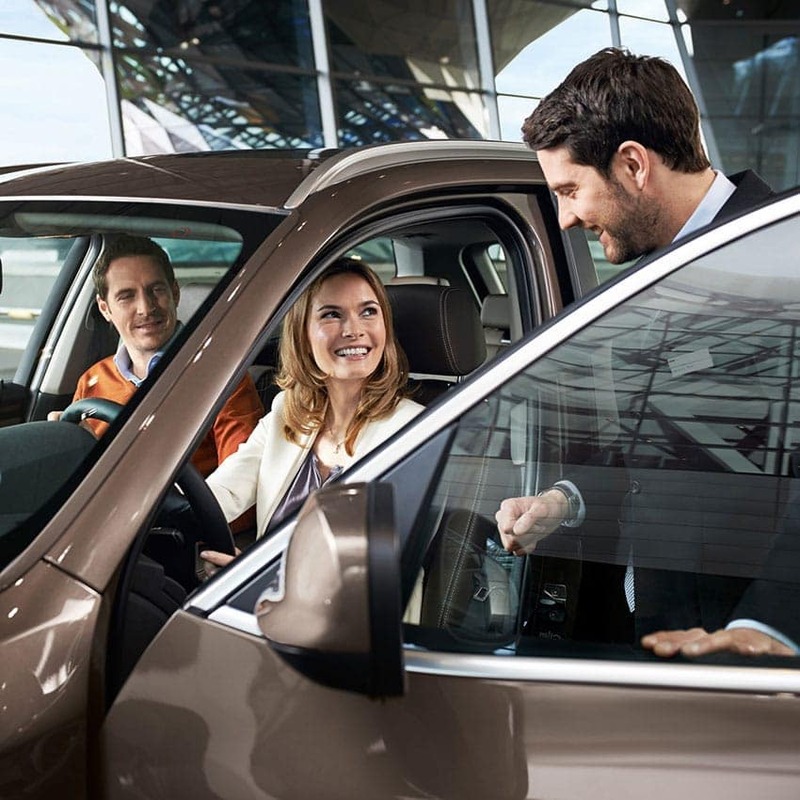 You can relax – getting you and your ultimate driving machine back on the road is our specialty. 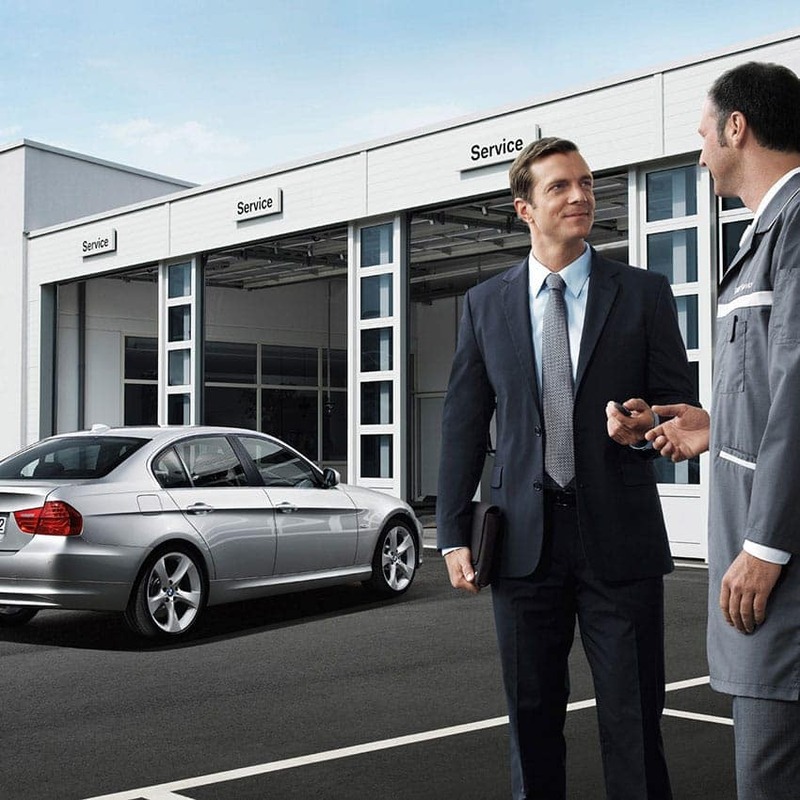 We use our long-term relationships with all major insurance companies, our BMW-trained and authorized staff and our commitment to exclusively using only original BMW parts to quickly make BMW’s damage or collision seem like it never happened. Limited Lifetime Satisfaction. Limited Lifetime Guarantee on all paint, workmanship and materials. * Backed by more than our word. All work performed by our Collision Repair Center is guaranteed for as long as you own or lease your vehicle. And thanks to our extensive industry experience, we are able to work with you and your insurance provider to help manage your claim with the support of fully documented repair procedures, if needed. That is peace of mind you can count on. At our Vista Collision Repair Center, we guarantee all collision repair work performed for as long as you own or lease your vehicle. 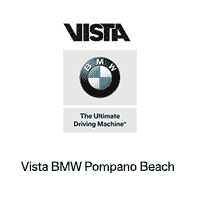 This guarantee covers all collision repair work performed by Vista BMW Pompano Beach, including the paint finish, against defects in workmanship. In addition to the guarantee provided by this collision repair center, you have a two-year limited warranty on all parts used to repair your vehicle. One of the largest collision centers in South Florida introduces the well-engineered repair. For almost a decade, we have served South Florida with excellence and reliability. All repair procedures employed by us are developed by engineers specifically for your BMW vehicle model to preserve its beauty, performance and value. Besides helping to protect your considerable investment, those procedures also help ensure that repairs are completed with timeliness and uncompromising precision by collision repair experts specifically trained to use factory-approved techniques and equipment. Vista Collision Center is factory-authorized by the BMW brand and has extensive relationships with most major insurance companies. What does this mean for you? It means we can provide reliable, professional repairs to your vehicle and a seamless interaction with your insurance company. Plus, we back it up with a limited guarantee. All of this translates to making your vehicle repair run much more efficiently, meaning less headaches and stress for you. 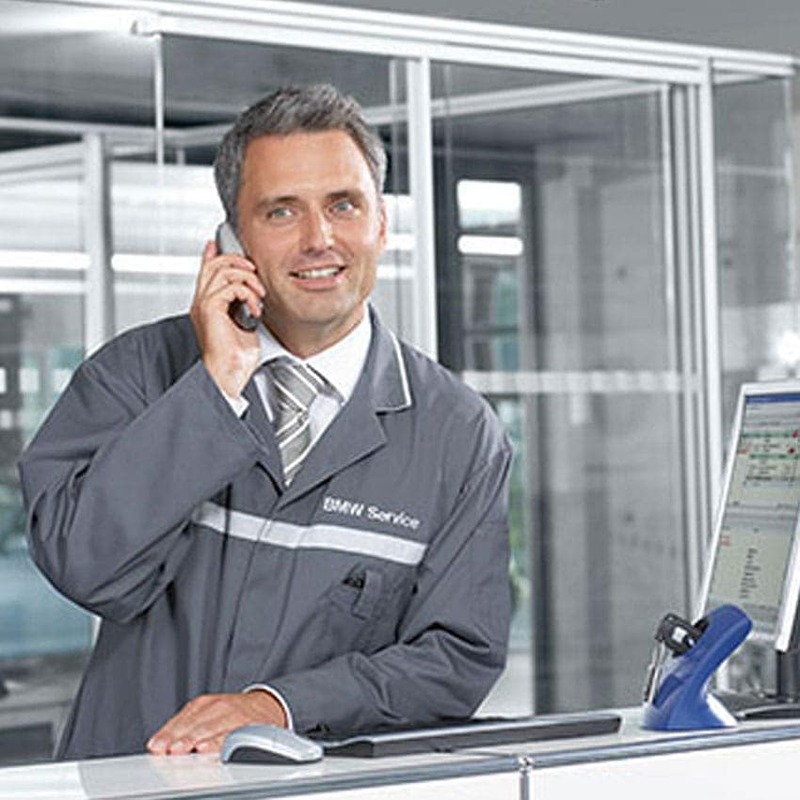 We are one of the largest body shops in the state, are factory-authorized to work on BMW models, and likely have an existing relationship with your insurance provider. Quality through and through. Authorized repair facility for all major car brands. The highest standard. Before any collision repair provider can call itself factory-authorized, it must meet stringent requirements in a number of areas, including tools and equipment, training, personnel, facilities and operational excellence. What is more, it must continually invest in and employ the latest repair technologies and equipment to remain so. 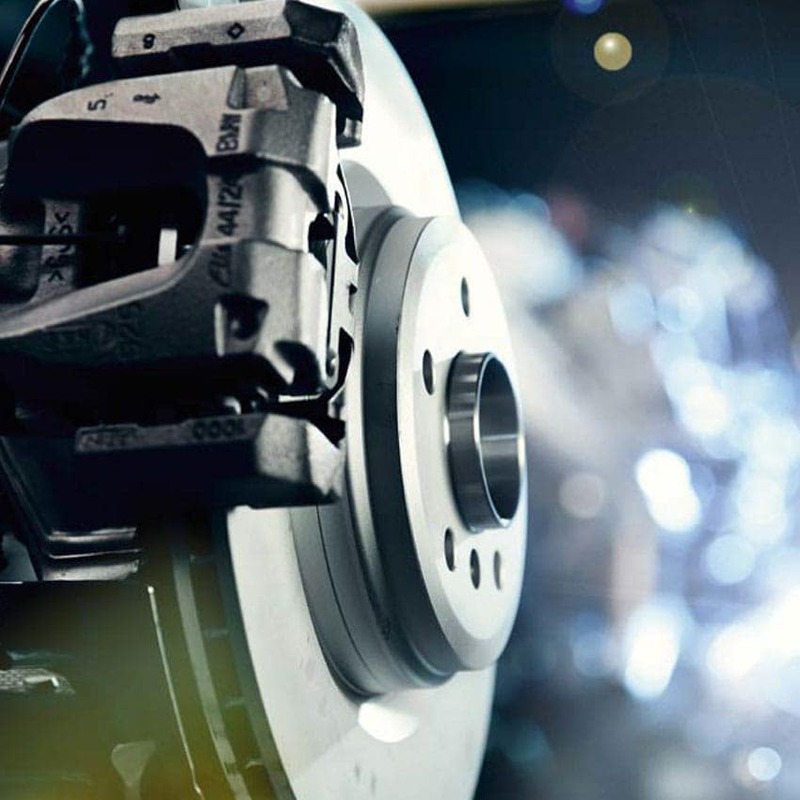 In short, our Collision Center has always stood for the highest standards in the automotive industry. And we intend to keep it that way. Technicians at our Collision Repair Center undergo extensive training. And only trained or certified technicians will perform repairs on your vehicle, channeling their expertise into restoring your vehicle to factory specifications using factory-approved procedures. In the repair of your vehicle, our Collision Repair Center uses only the very latest techniques, tools and technologies, including equipment designed from vehicle blueprints for pinpoint accuracy.